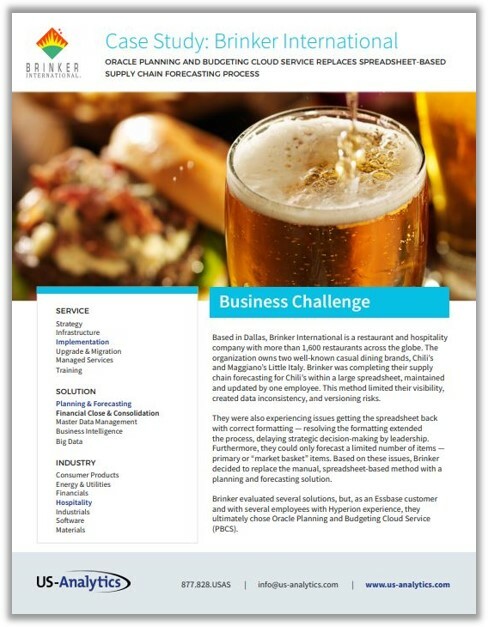 Brinker International was facing a manual and lengthy supply chain forecasting process for their Chili's brand. 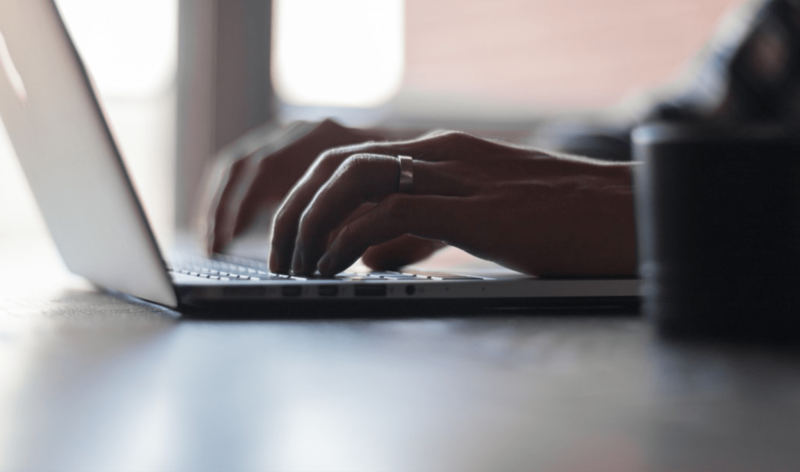 They were using a large spreadsheet owned by one employee, which created formatting and data consistency issues. They chose Oracle Planning and Budgeting Cloud Service (PBCS) and engaged with US-Analytics to implement the solution. You can also see how US-Analytics improved visibility and expanded the Chili's supply chain forecasting process with PBCS.